Roy E. Samples, 86, passed away on Monday, September 3, 2018 at Clark Memorial Hospital. 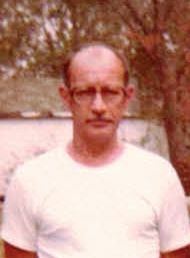 He was born on September 25, 1931 in Sellersburg, to Jeremiah and Veronica Samples. Roy worked for Essroc for many years before his retirement. He was preceded in death by his wife, Mary E. Samples and his step-son, David Dold. Roy is survived by his son, Roy Alan Samples, Indianapolis, Indiana, daughter-in-law, Judy Nagle, New Albany, Indiana, grandchildren, Rachel Davis and Ryan Dold, and great-grandchildren, Cailum Holman and Hadley Hoehn. Funeral services will be held at 11:00 A.M., Thursday, September 13, 2018 at the Garr Funeral Home in Sellersburg with burial to follow at Sellersburg Cemetery. Visitation will be held on Wednesday, September 12, 2018 from 2:00 until 8:00 P.M. and on Thursday from 9:00 A.M. until the time of service at the funeral home. 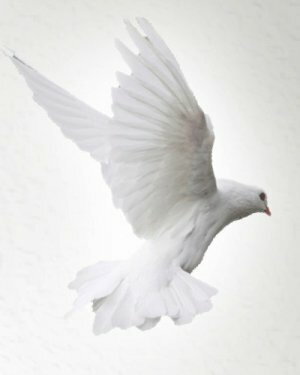 Online condolences can be made at www.garrfuneralservices.com.